I have lived in the United States for 23 years, so it is my new home now. My true home, however, is somewhere far away across the Atlantic Ocean in Eastern Europe, in my homeland of Minsk, Belarus. No matter where I go, I carry the memories of where I came from. The images, sounds, and aromas are still vivid in my mind. They make me feel as if Minsk is right here, just a grasp away. And sometimes I feel as if I am right there in the midst of all the action and adventure that this city has to offer. 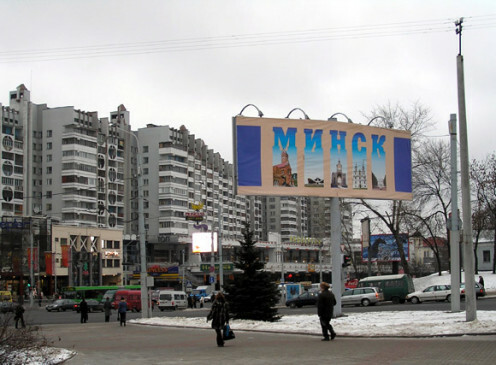 Minsk is the capital of Belarus. It is a busy city with lots of activity, yet it's never too crowded on the streets. No matter where people want to go they've got lots of ways of getting there. Among the modes of transportation are the bus, the subway, the trolley bus (the electric bus), and the tramway (runs on rails). 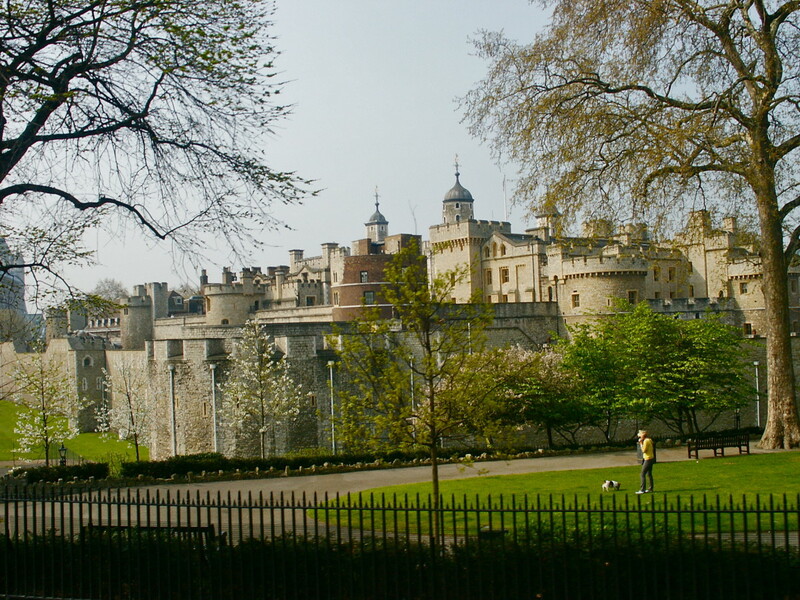 With so many convenient and inexpensive ways of moving around and about the city, there are many places to see and visit. One interesting and delicious place to visit is the bazaar, otherwise known as the food market. Everyday it is filled with fresh fruits and vegetables so aromatic that your mouth starts to water and your stomach growls, and the smell of freshly butchered meat, and raw fish wafts through the air. The burst of activity and the crowd of curious, hungry shoppers is a scene one can never forget. Voices ring in the air as people scurry through aisles of nutritious treasure, hands occupied with grocery bags, buying the necessary ingredients for creating a feast. When I was little, I loved going to the bazaar. Whenever my parents or grandparents went shopping to the bazaar I always went with them. It was an adventure for me. My mom even told that a few times she went to the bazaar on high heels with me in her arms carrying huge grocery bags. And actually there were plenty of women who went shopping for food in high heels. 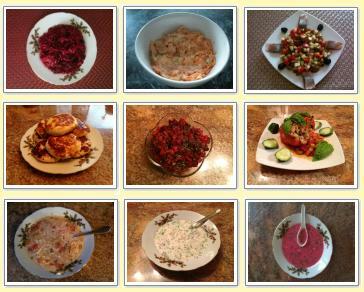 Belarussians love to eat, and they consume a great deal of food, especially at dinnertime. The table is never empty when people come together for a celebration or just to enjoy a meal together. Come to think of it, the table has so much food on it that by the time people are done eating, their stomachs are so full that they can't get up. To start of the meal, there are a variety of appetizers. The popular and also my favorite salads are oliv'ye made from potatoes, carrots, pickles, canned peas and mayo, shuba, which is a layered salad of potatoes, carrots, onions, herring and beets topped with mayo, and carrot and mushroom salad. There are also a variety of freshly oven-baked breads, cold cuts, herring and red and black caviar, which is very popular. And this is just the beginning. Then comes soup. The two popular soups are cabbage soup made from green cabbage, carrots, and potatoes, and beet soup made from beets and potatoes. And if that isn't enough there are also a number of main entrees that are served. Among them the popular ones are fried chicken cutlets with mashed potatoes, or fried pork chops with fried potatoes. As you can tell potatoes are very popular. Actually people love potatoes so much that they eat them mashed, fried, boiled, sautéed, or baked. They can even eat them for breakfast, dinner, or supper. You would think that this is the end of the meal. But finally, there are fruits and dessert with tea or coffee. This looks more like a royal feast than a regular dinner but this is the way that Belarussians eat when they get together. Since bread and pastries are an important part of dinner, the bakery is another place that cannot be passed up. Walking along a street, even feet away, one can taste and inhale the rich aroma of baked goodies that leave one's taste buds hungry for more. Bakeries always draw in a huge crowd that sometimes it gets so big that a line forms on the sidewalk waiting to get that piece of wholesome goodness. I remember when I was little I loved going to the bakery. Fortunately it was across the street from my apartment so I didn't have to go far. My favorite bread was Narachansky, which was made with molasses and dried mashed potatoes. It was so delicious that one slice was just not enough. Luckily I've found a bakery here in Brooklyn that bakes that bread so I always buy it. It brings me closer to home and reminds me of the bakery I always visited. 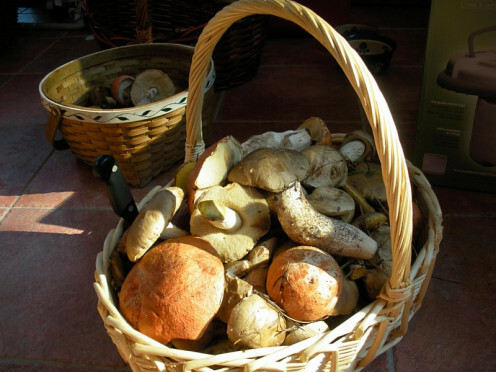 One of the popular activities to do in Belarus is going to the forest for mushroom and berry picking. It might seem a bit weird to a foreigner but it is fun. When people go picking for berries and mushrooms they actually eat them afterwards. (The mushrooms are cooked of course before being consumed.) There is no fear of getting poisoned because people know what to look for and can tell the difference between something poisoned and something edible. This of course was one of my favorite activities. Many times I went with my brother and parents to pick berries and mushrooms in the forest. The berries that we picked were blueberries, raspberries and wild strawberries (my favorite). Wild strawberries are so delicious that they melt in your mouth. Sadly they don't grow in America although I've found a few in upstate New York. 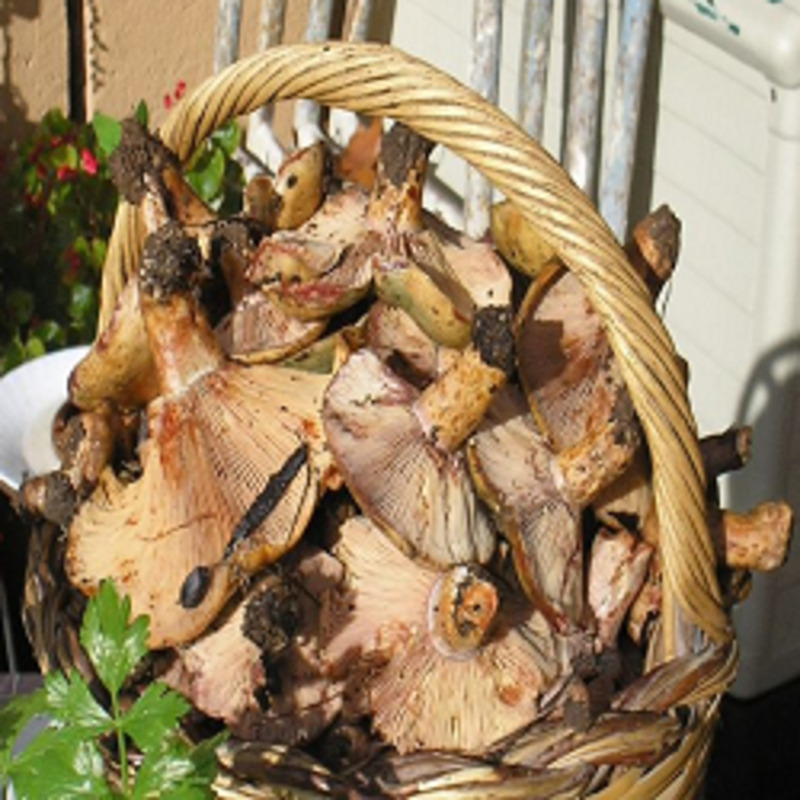 One time when I was in Latvia with my family we decided to go mushroom picking. We ended up collecting a big bucket of mushrooms, which we later brought to the restaurant where we had dinner and asked the chefs to fry them for us. The mushrooms were so good that we ate them all. That is an experience I will never forget. Oh and one can never forget about the weather. Each season carries with it wonder and surprise. Winters can be rather brutal with temperatures falling way below freezing and the cold snow reaching heights of people's knees. But even this rather unpleasant work of Mother Nature is a beautiful, mesmerizing masterpiece. Bare streets and naked trees are blanketed in fluffy white sheets of snow, sparkled by the faint glow of the sun peeking from the light gray sky. The howling of the wind and the sting of the frost paints people's faces with pink dots, and fogs windows. With children playing in the snow and rows of snowmen, the streets are never lonely. Belarus stands for "white Russia" in the Belarussian language, so maybe the nation got its name from its white snowy winters. Lasting through months of freezing cold the body craves for warmth and so spring brings with it warmer temperatures. Yet everything is not calm because sometimes, heavy rains storm into the city creating puddles that turn into small rivers. The air is fresh with each rainfall refreshing the body and soul. Summer throws upon us hot temperatures but it is never too humid so the atmosphere is pleasant. It is a great time to bask in the sun and relax at the beach. So people don't have to be stuck indoors in front of an air conditioner to stay cool. Autumn colors the streets with rainbows of fallen leaves rustling under moving feet. Cooler temperatures relieve us from the power of the heat. So each season gives people something to look forward to. It unveils a beauty all its own. Sometimes it seems as though the scenery in front of one's eyes is not real but a painting. That is what makes the seasons in Minsk exhilarating and unforgettable. Minsk, Belarus is an interesting place to visit. The experience is wonderful and mesmerizing. There is plenty to do and plenty to see. It's been a while since I left Minsk, Belarus, but unveiling these memories of my homeland make me want to say that there is no place like home. Interesting hub; Minsk is a place I would like to visit. Hi, I enjoyed reading this a lot. I was born in Eastern Europe as well so a lot of it sounded very familiar. Do you mind sharing the Brooklyn bakery which bakes Narachansky? Would love to give it a go! Thanks! I love to eat so I would feel quite at home with the potatoes, and berry's. Here in Pa, as same as New York we also have the same seasons it sounds like, lol. I love the autumn trees, but even though winter is beautiful I still do not like the snow. Thank you for sharing a part of your life with us. When I read your bio, I saw you were from Belarus and was curious about that. Would you say the culture is more Polish or Lithuanian? I love your expression "cold reaching heights of people's knees"! Living in Wisconsin and having just finished one of the most brutal of all winters, I can relate! brakel2 - Thanks for encouragement and support. I think additional information about your homeland can only add to the interest and "teaching" factors. Thanks Regis. Glad you find this interesting. 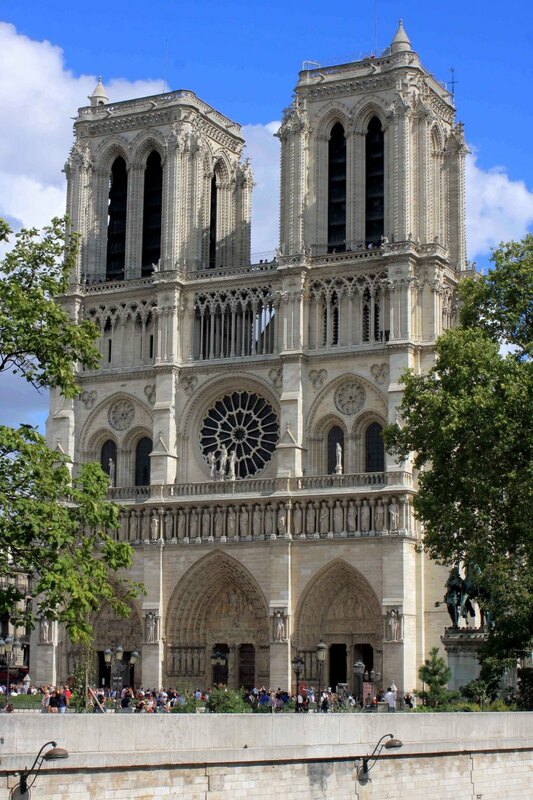 I wonder now if I should have shared more about the different places to visit and sights to see while there... What do you think? It is said that there is no place like home. Thank you for this fine informative piece on your homeland, Lena. Most interesting. @brakel2 - Thank you for stopping by and leaving a comment on my hub. If you have any questions I'd be happy to answer them if I can...! Perhaps I should have wrote about places and statues one can visit and see in Minsk like museums, amusement parks, the zoo, etc....and the popular streets etc... Or perhaps that's more fitting for another hub. What do you think? Thanks for your feedback Jackie Lynnley. I had no idea there are wild strawberries in America. When can I find them? Well, I grow them in my house. Not sure where my parents got them from though? Thanks for the comment rayne123. To answer your question I made the divider myself. I use it for all hubs that are not cooking hubs. For cooking hubs I made another one with a plate and utensils. I used MS Word and then Paint to do it. I love reading hubs, you sure meet a lot of people and learn so much. One question, how did you get those yellow dividers?